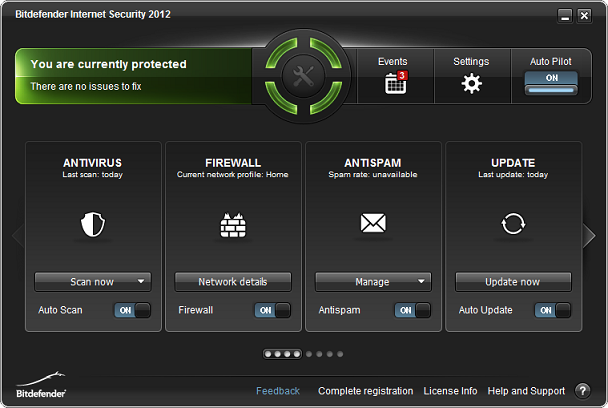 BitDefender Internet Security 2012 undoubtedly is one most powerful security suite which combines a powerful antivirus engine, a built-in firewall, antispam/antiphising, antimalware, parental control, etc. which provides users with full protection of the PC against any known or unknown virus or other IT threats. BitDefender Internet Security 2012 has recently been updated from 2011 and contains a lot of improvement features and if you are so concerned with any kind of Internet-related threats, BitDefender is one of the best tool to safeguard and fully protect your data. 1 Year Licence Promotion is for Germany, Austria, or Switzerland . But you can get it whether you belong to these country or not. One more thing when you will go to the site it will show Bitdefender internet security 2011 but don't worry it is working on version 2012 also. Read instruction below to get the licence. If you are not from these country then use proxy or IP of any of these country which i've mentioned above then visit the link. Get 1 year bitdefender licence free. If you don't know how to use proxy or what is proxy or IP then just go to this site and enter the address of the site. Please leave your comments. 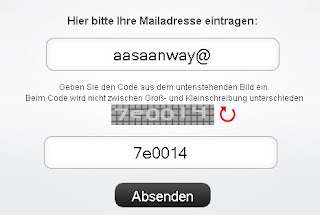 If any problem post in comments, please write your real email id so that we can send you solution. From which country you are? you have to use any german or switzerland proxy.